When working in laboratories, precision is required for a good result. Key in this process are the weighings that are performed. To minimalize error, good weighing equipment is necessary. 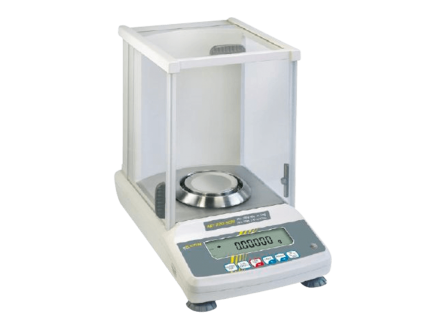 An analytical balance is recommended when working with smaller scales. Analytical balances can be precise up to 0.1 mg, which makes the room for error quite small. The only downside to an analytical balance is the fact that it can only measure relatively small amounts of weight. When you are dealing with somewhat larger amounts of weight, we would recommend you use precision balances. 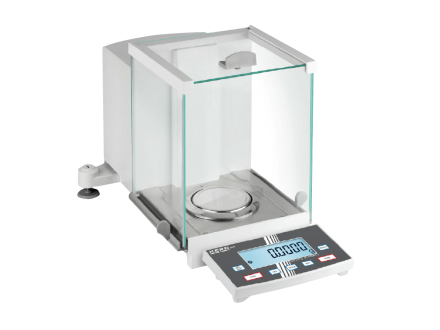 These balances are less precise (up to 0.01 g), but are able to measure far more weight than analytical balances, making them ideal for higher amounts of weight. 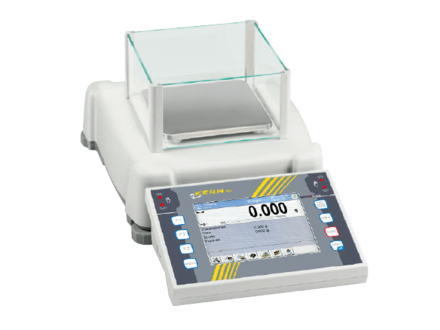 The KERN precision balance 573 is an all-rounder for laboratory purposes with precise counting and simple user guidance. The KERN precision balance PET is a premium touchscreen precision balance with a complete range of functions. 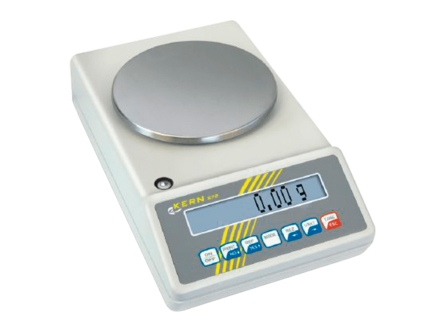 The KERN analytical balance ADB is ideal for laboratories, universities and schools and can be precise up to 0.1mg. 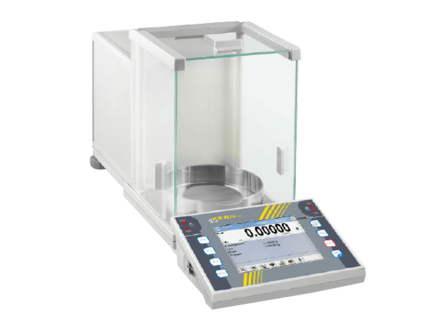 The KERN analytical balance ABS-N/ABJ-NM has a high-quality single-cell weighing system and EC approval. The KERN analytical balance AET is a premium touchscreen analytical balance with a complete range of functions.